In this great world of ours, the wheels of progress spin at an astonishing rate, and in the wake of this growth, we stand witness to the changes that have been made before us. There are times when we agree with change. It's seen as a betterment to ourselves, our communities, country and our world. Some change goes unnoticed. It doesn't impact our personal lives, we've grown complacent and trust that it's for the best. But then there are times when these powerful wheels of progress pose detriment to what we value and respect, and we are compelled with a sense... to stand in opposition. And so, how it was for those who stood under the banner of the Woodstock Preservation Alliance. 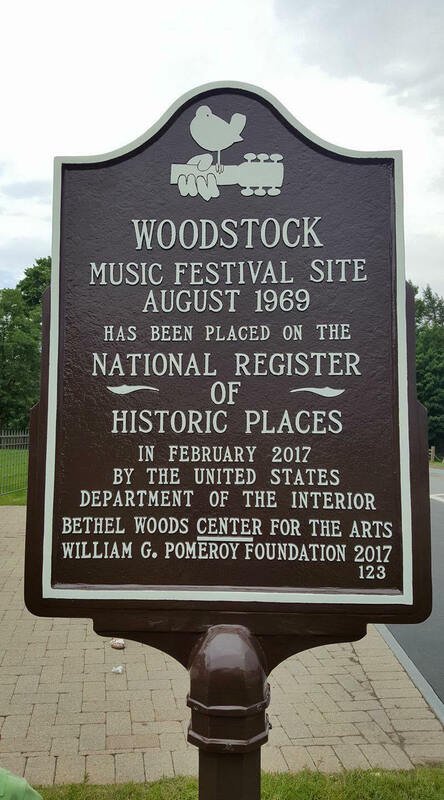 The wheels of change had reached the site of the 1969 Woodstock Festival - the global icon to a generation, monument to peace, holding historical merit which deemed it eligible for the National Register 17 years ahead of its time - and there were many who stood in opposition. 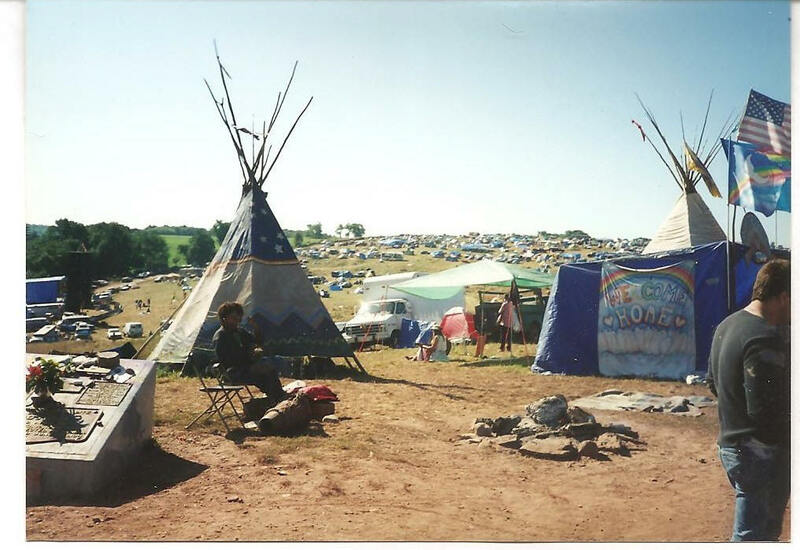 The mission of the Woodstock Preservation Alliance was to perpetuate the spirit of Woodstock and to preserve the site as an open field where all people would be welcome to celebrate peace, love and music. It was the compelling sense of a few, who embraced that mission and evolved into an independent preservation entity and led the cause for the historical preservation of an irreplaceable piece of global history and fought for the adherence to the best practices in preservation planning. This website is a compilation of those efforts, which spanned over 2 years and included local, state and federal government/agencies. The Woodstock Preservationists did pose consequence to this development. Project plans were downsized by 90 per cent, but unfortunately, our goal of keeping the Woodstock Site free from all permanent structures was not realized. Federal financial support granted for the Bethel Woods project was declined by the Gerry Foundation Inc. (owner of the property) at the eleventh hour, closing the doors to any further involvement by the Woodstock Preservationists. Our opportunity to be most influential - voice concerns and present alternatives to the federal government at a Section 106 Review - was erased with their decision to decline federal aid. On July 19, 2004, ground was broken for Bethel Woods - Center for the Arts, which includes the development of the 38 acre parcel known worldwide as the Woodstock Site. For 35 years, this landmark had remained virtually untouched, drawing thousands of visitors annually from around the world - without as much as a road sign pointing the way. People who travel from all corners of the world, and all walks of life, to experience what that land has to hold - and what it represents. The wheels of progress bring about change, and in the wake of this growth, we will bear witness to the destruction of a national and global icon, which defined a generation, rich in social, cultural, and historical significance. 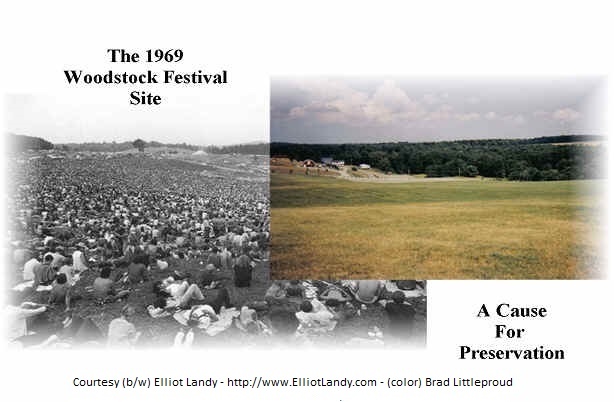 The 1969 Woodstock Festival Site will be altered forever. This Woodstock-Preservation Archives are a history in themselves, and are being made available as a testimonial to the effort that was put forth in our attempt to preserve the Woodstock Site. This website contains documentation to make it evident that there were those of us who stood up to the wheels of progress, tried to make a difference, and preserve a piece of history for generations to come. 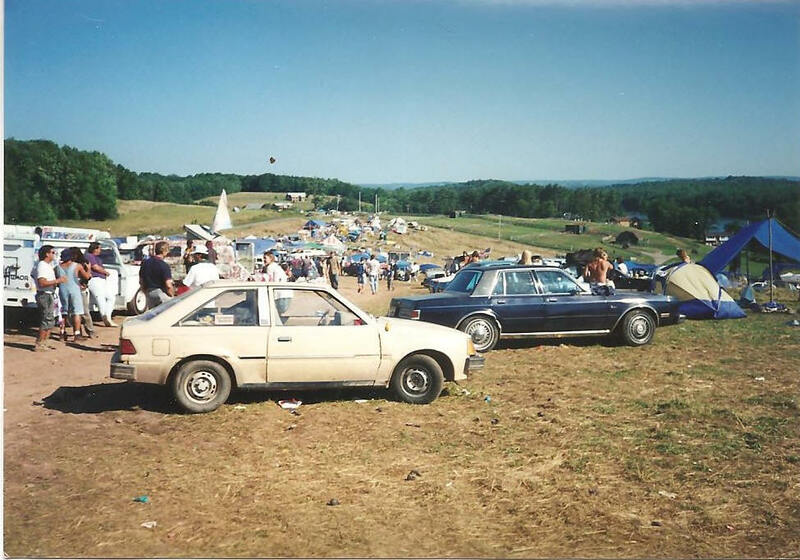 The Woodstock Preservationists, the Woodstock Preservation Alliance and the commitment to the historical preservation of the original Woodstock Site will forever be a part of the Woodstock Legacy. 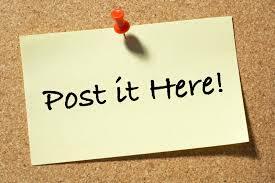 Additionally, we hope that this website and the information contained herein, might serve as a tool for others. We would like to share our experiences and what we learned, what we faced and how we approached the issues, and how we pursued the avenues of preservation with other "concerned citizens" or "grass roots organizations", who may be facing similar situations in their struggles to preserve what we value and respect. Change is eminent, but not always necessary. It is our prerogative, as a people, to stand in opposition when that change infringes on what is best. We, as ordinary citizens, have a voice and a right to be heard when progress threatens that which we revere as tangible reminders of our past - and it is possible for a few people to make difference.